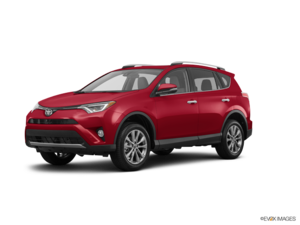 Home > Customer Reviews > Love my new Rav 4! 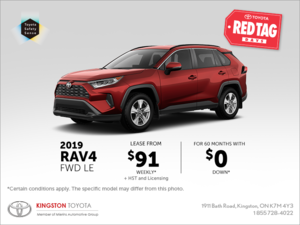 Love my new Rav 4! Excellent service. Excellent assistance today in the obtaining of our new RAV4. Thank you Tracy.